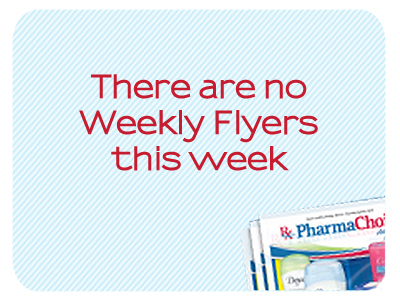 Sherwood Drug Mart is proud to offer walk in clinics throughout the week to share medical advice and prescribe appropriate treatment or medication to the members of our community. 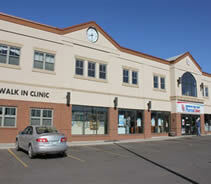 The Walk-In Clinic is ideal for obtaining medical advice on many common ailments. It is important to take non-emergency medical concerns to a Walk-In Clinic as opposed to a Hospital Emergency or Outpatients Unit. Our friendly and knowlegable staff are ready to help you with your medical needs. 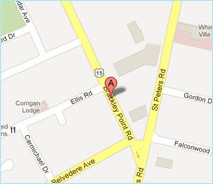 please contact us by phone at (902) 628-8900.